There are so many amazing quotes from this series. 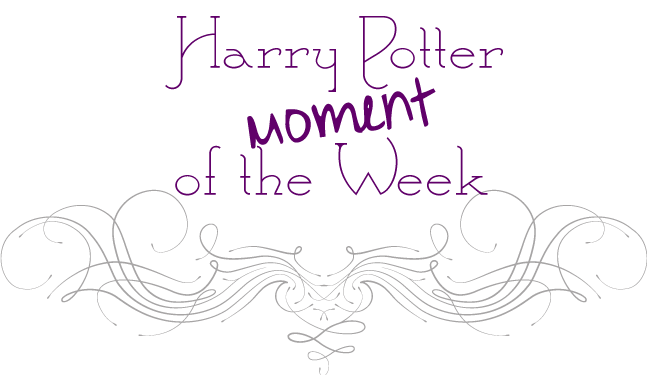 “Do you mean ter tell me," he growled at the Dursleys, "that this boy—this boy!—knows nothin' abou'—about ANYTHING?" Harry thought this was going a bit far. He had been to school, after all, and his marks weren't bad. Which quote is your favorite from Sorcerer's Stone?